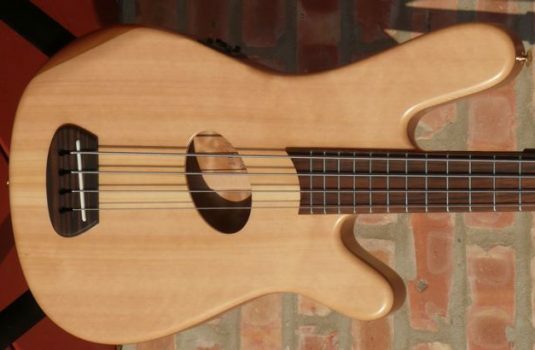 My first experience with this model bass. 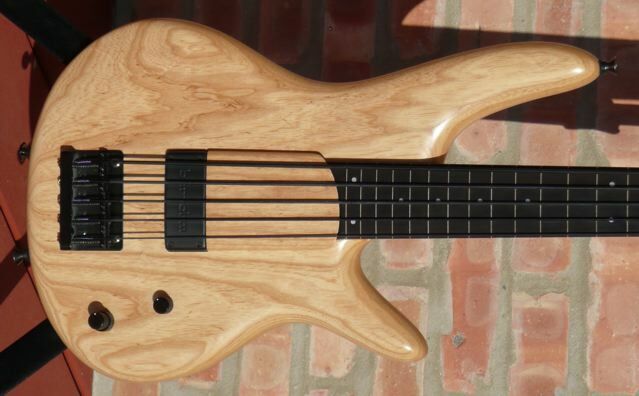 What a sweet and simple bass! 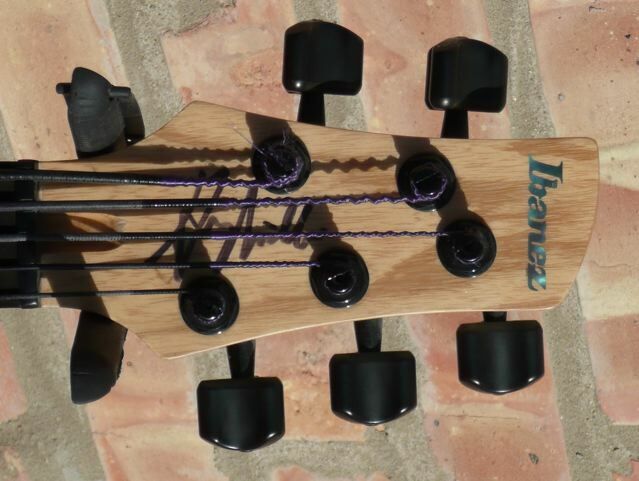 Volume, bass and treble, and play the dang bass. 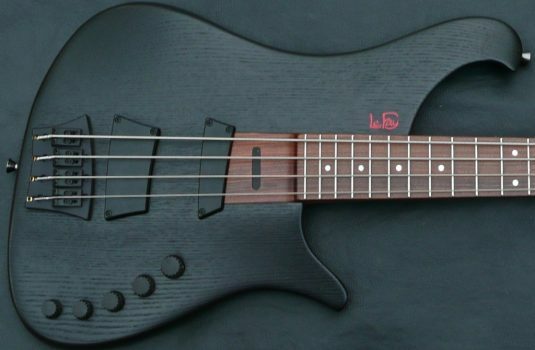 This is the real deal Japan model, meaning the lined fretboard IS Ebony. 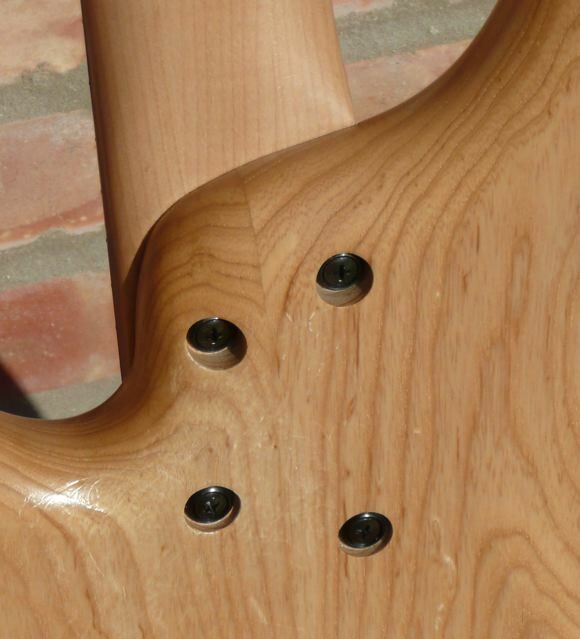 As you can see, the body is Ash, the neck Maple. 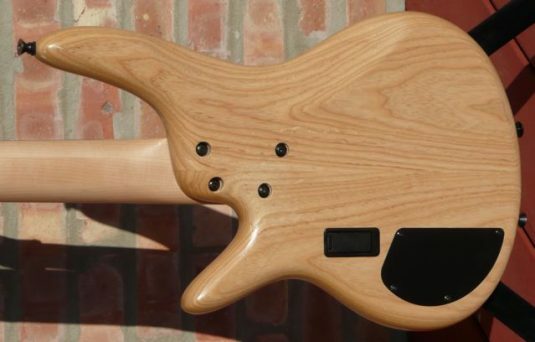 The pickup and preamp are proprietary designs from Bartolini. 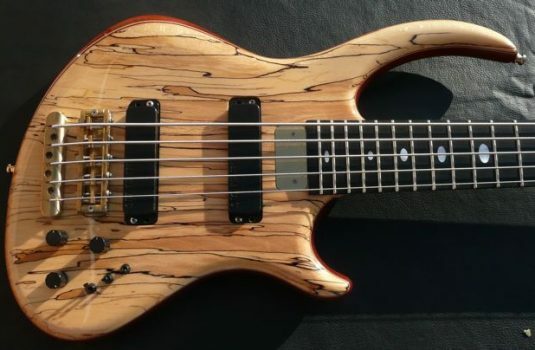 This bass plays wonderfully , the bloom of the note is a thing to behold. One of the pictures depicts some belt buckle rash near the neck bolts, and there are a couple of minor dings here and there. With the original case and instruction manual.